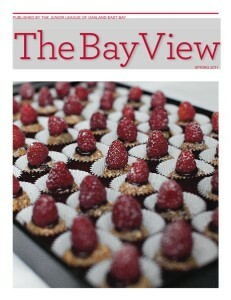 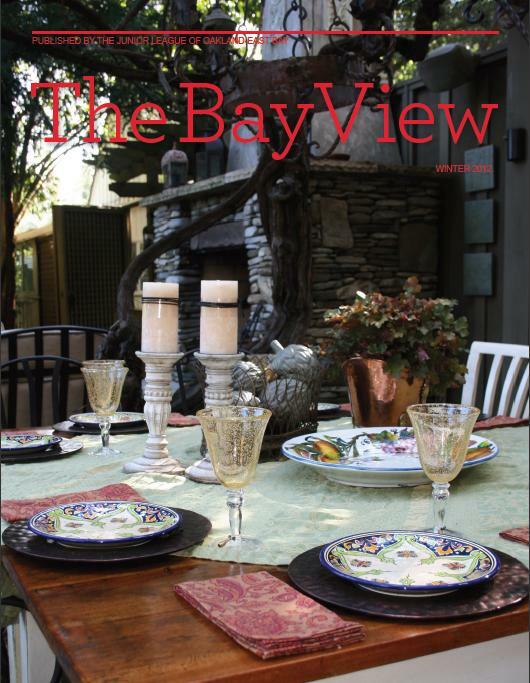 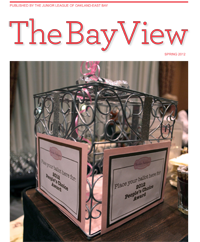 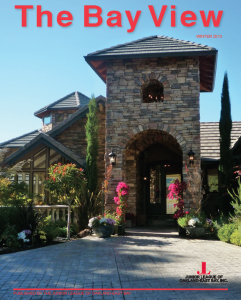 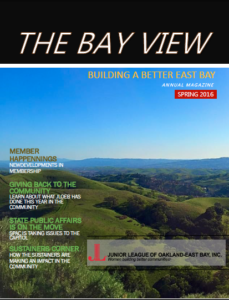 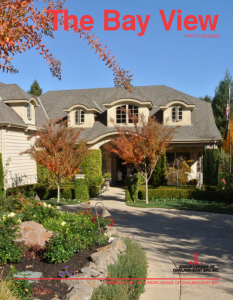 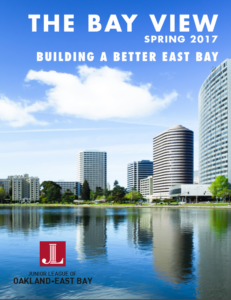 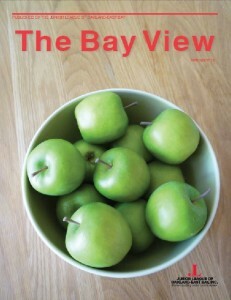 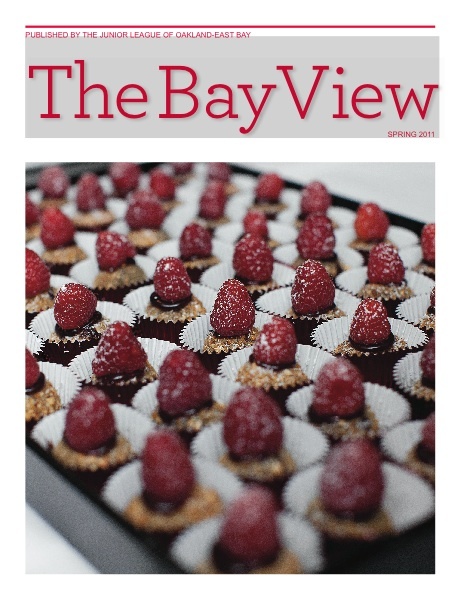 The Bay View is the official magazine of the the Junior League of Oakland-East Bay. 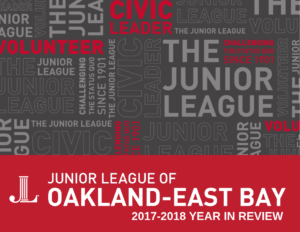 In 2018, the League adopted a new annual publication, The Year in Review. 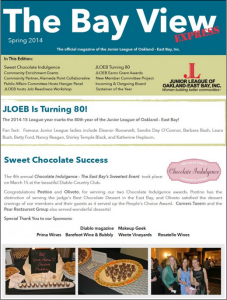 Click below to read the last edition.